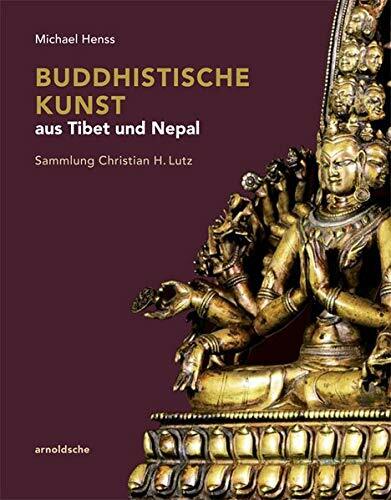 Aided by the extensive private collection of the Fondation CL Tibet (which comprises more than 1,000 works), this richly illustrated volume provides an outstanding review of several hundred years of Buddhist art from the Himalayan region. More than 200 representative works and ritual objects - including metal statues of Buddhas, bodhisattvas, and other deities; thangkas (scrolls) and chorten (or stupas) and ornately carved book covers and Tibetan musical instruments - are both presented and described in detail against a background of iconography and art history. It also focuses in particular on the guru Rinpoche Padmasambhava, who is considered the founder of Buddhism in Tibet. For the first time after 25 years, Michael Henss presents a new and comprehensive overview of Himalayan art.